It’s festival season in Atlanta and SweetWater 420 Fest is just around the corner. 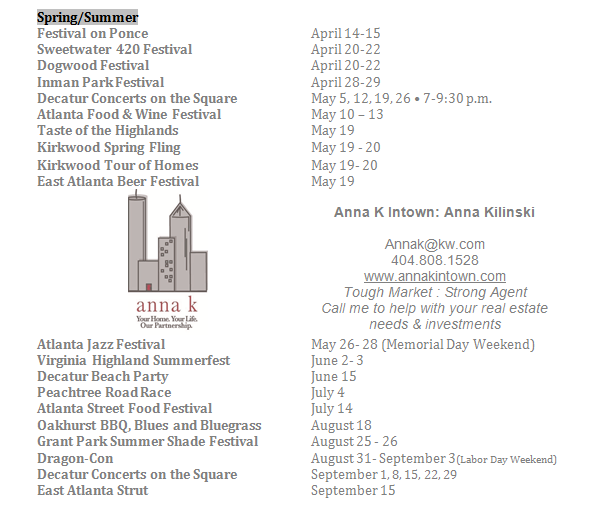 Located in beautiful Candler Park this years festivities are sure to be bigger than last. Featuring bands such as Perpetual Grove, Maceo Parker, The Lee Boys, Anders Osborne and tons of local artists and vendors. Grab a blanket, come check it out and even try a SweetWater brew or two! *Remember this year NO dogs are allowed.